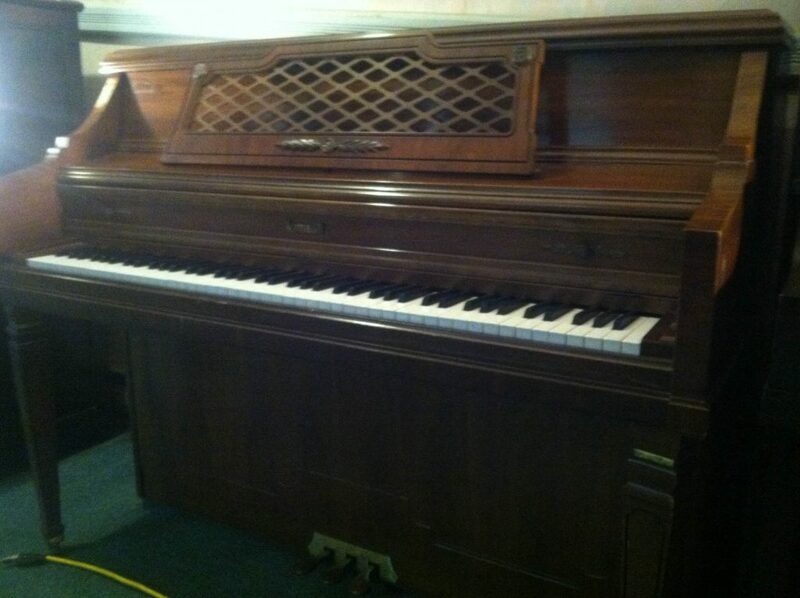 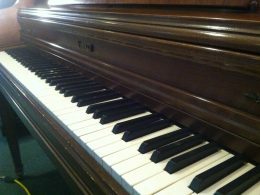 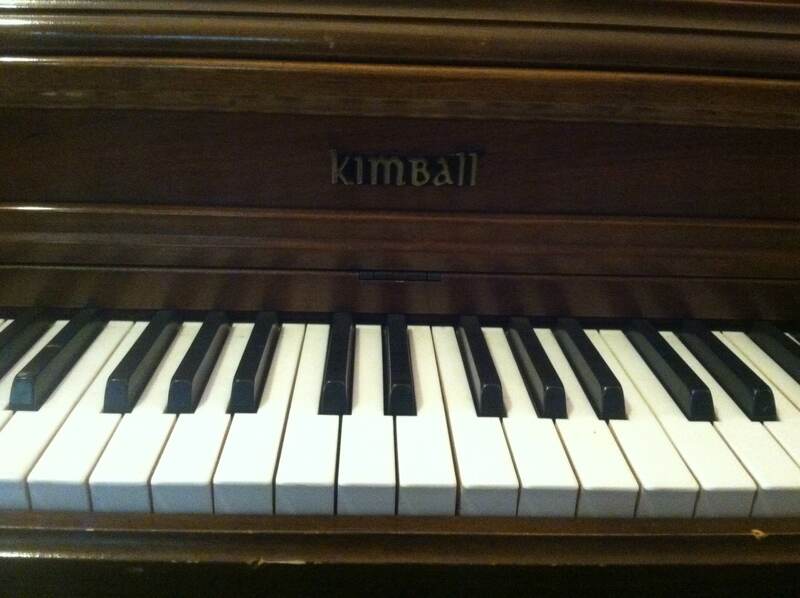 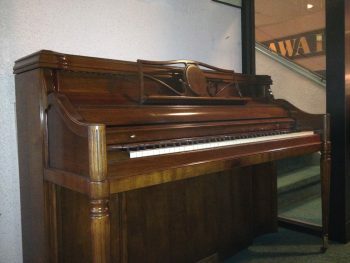 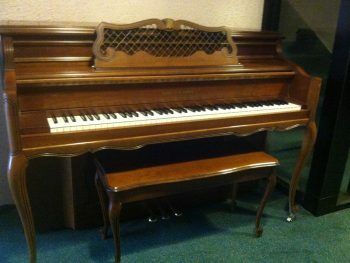 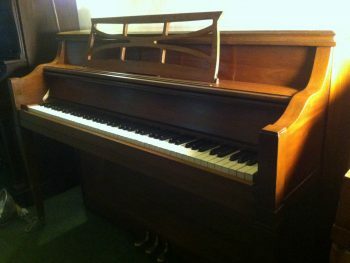 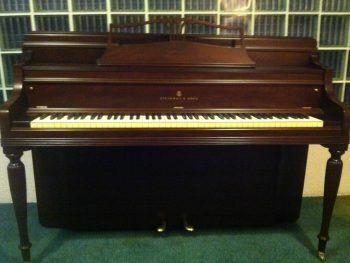 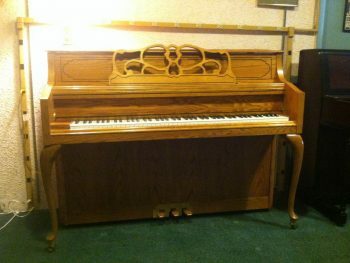 This piano has its original finish which is in great condition, and has been polished and reconditioned as well. 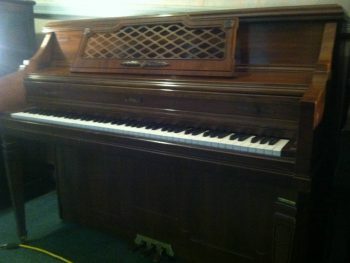 The interior is also in superior condition. 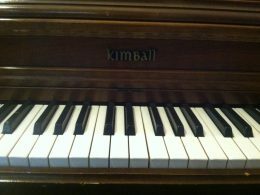 The piano plays well and sounds great.